#WorldCDGDay: Finding cures for CDG starts with Awareness. Proudly supporting May 16 as World CDG Awareness Day. 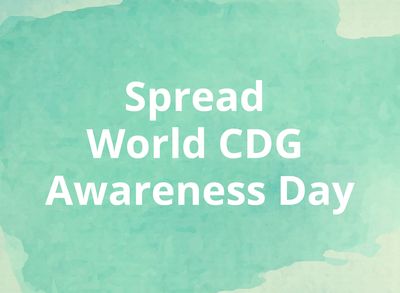 #WorldCDGDay: May 16 is World CDG Awareness Day. Show you care, be aware! 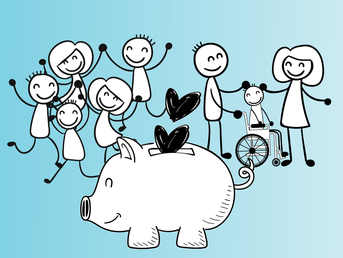 #WorldCDGDay: Make a difference! May 16 is the World CDG Awareness Day! 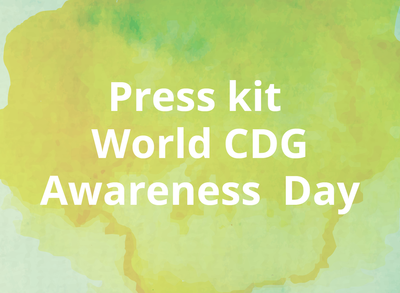 #WorldCDGDay: May 16 is World CDG Awareness Day. Together we can make a better world for CDG children and adults! #WorldCDGDay: We are part of the fight! 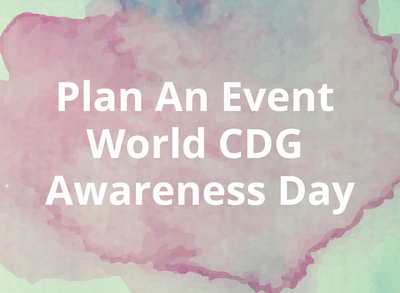 May 16 is the World CDG Awareness Day! #WorldCDGDay: Proudly supporting May 16 is the World CDG Awareness Day. #WorldCDGDay: Finding cures for CDG starts with Awareness. Proudly supporting 16th May as World CDG Awareness Day. 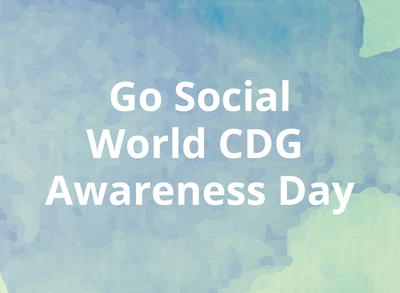 #WorldCDGDay: 16th May is World CDG Awareness Day. Show you care be aware! #WorldCDGDay: Make a difference! 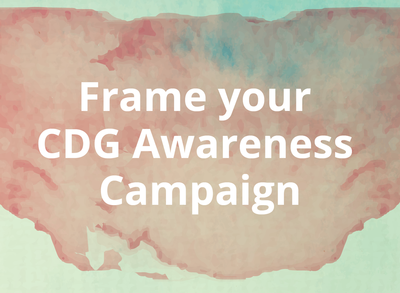 16th May is the World CDG Awareness Day! 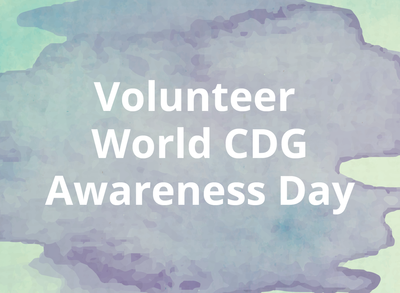 #WorldCDGDay: 16th May is World CDG Awareness Day. Together we can make a better world for CDG children and adults! #WorldCDGDay: We are part of the fight! 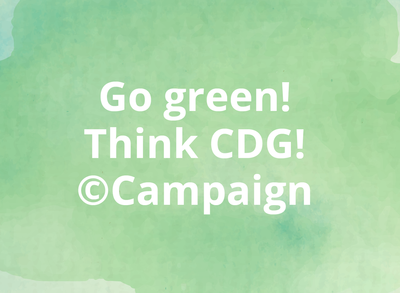 16th May is the World CDG Awareness Day! 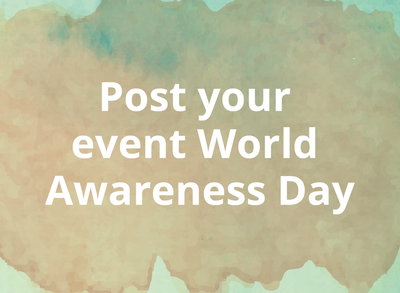 #WorldCDGDay: Proudly supporting 16th May is the World CDG Awareness Day!